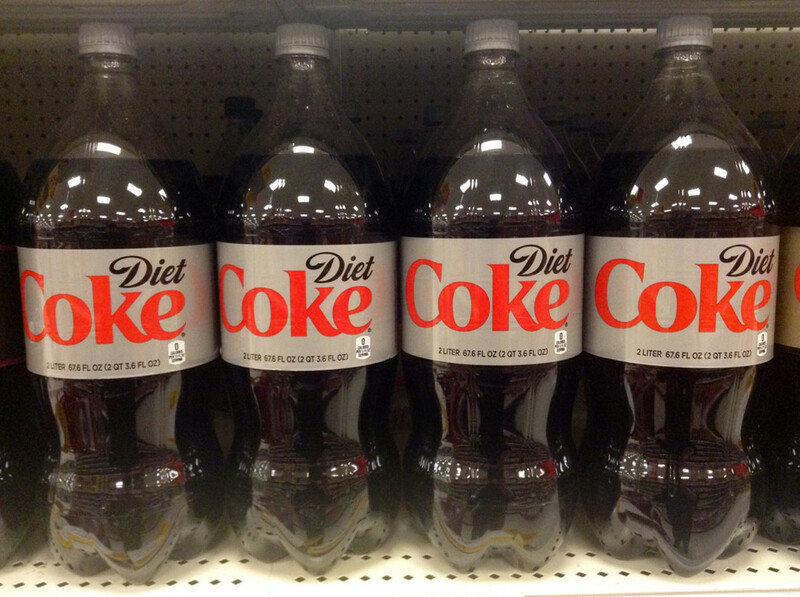 Are diet sodas really a diet product? While they may be void of calories, they&apos;re not going to help you lose weight—at least, not according to consumer-advocacy group U.S. 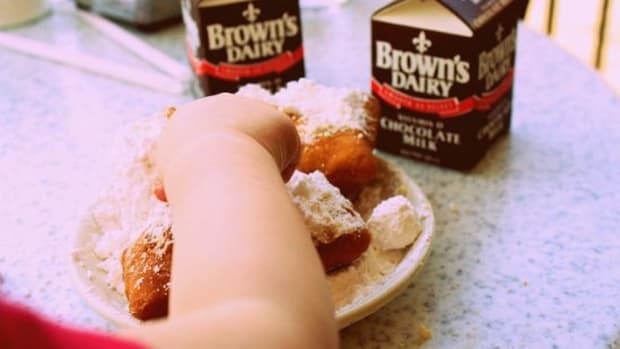 Right to Know, which is petitioning the Federal Trade Commission and the Food and Drug Administration to investigate the use of the word “diet” on products containing artificial sweeteners, because the group says, they aren&apos;t weight loss products. 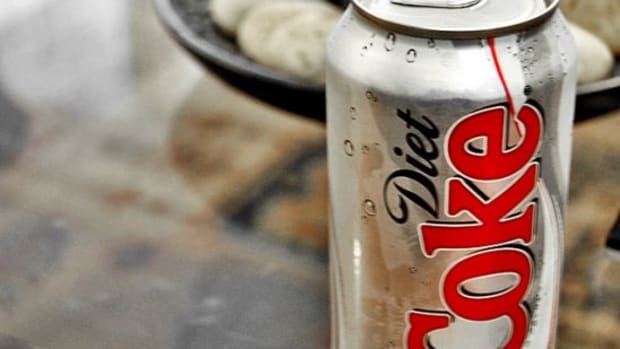 Use of the word “diet” on diet sodas is “deceptive, false and misleading” according to the group’s petitions, because it implies the products can help with weight loss. But, according to U.S. 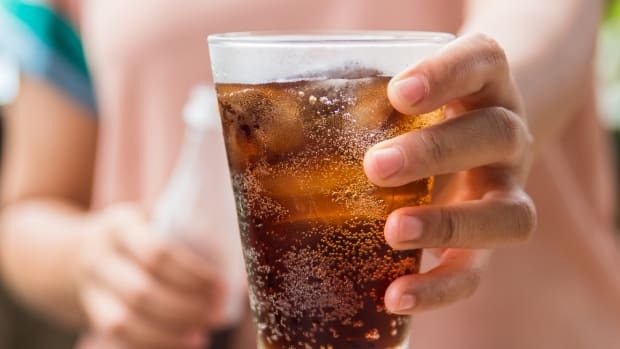 Right to Know, research proves the opposite: diet sodas can actually lead to weight gain, even in combination with a healthy diet. 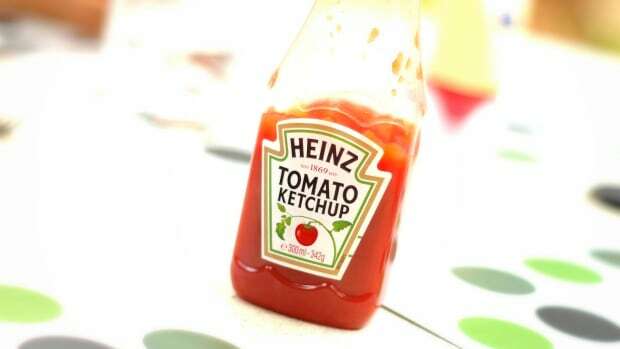 “This looks like a classic case of false advertising,” Gary Ruskin, co-founder and executive director of U.S. Right to Know, told TIME magazine. 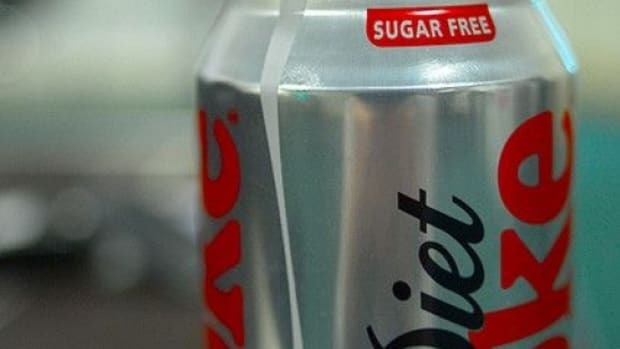 The group says using the word “diet” on diet sodas actually violates federal laws against false advertising, branding and labeling of food products. “We’re doing this to make sure that people don’t get sicker from these products and gain weight when they want to be losing weight,” Ruskin says. The research U.S. Right to Know points to shows artificial sweeteners in diet sodas can cause overeating by “decoupling the link between sweet taste and caloric consequences,” TIME reports. 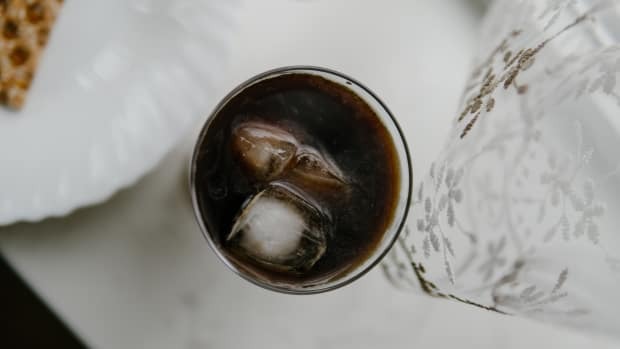 So while that diet soda may be a low- or zero-calorie beverage, you&apos;re more likely to compensate for those missing calories and satisfy the sweet-tooth that drove you to drink an artificially sweetened beverage in the first place. 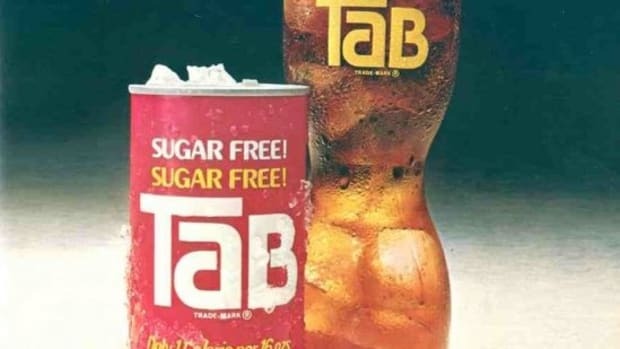 But a growing number of studies have found a strong connection between the consumption of diet sodas and artificial sweeteners and an increased risk of serious health issues including metabolic syndrome and heart attacks, as well as weight gain and difficulty losing weight. 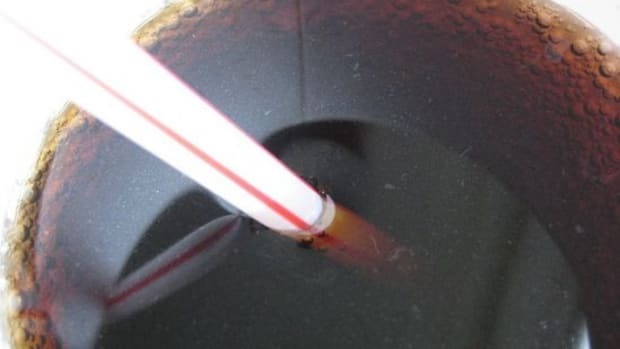 According to the FDA, aspartame, a common artificial sweetener in diet sodas, is the number one source of side-effect complaints to the agency, "with over 10,000 complaints filed and over 91 symptoms documented that are related to its consumption," reports Mercola.com. It&apos;s also been linked to health issues as reported on the FDA&apos;s website including tinnitus, vision problems, headaches, dizziness, depression, gastrointestinal issues, and more serious conditions including Parkinson&apos;s disease, brain tumors, birth defects and Alzheimer&apos;s disease.